I would recommend this book for kids in 4th grade and up. Christopher has been selected to become an apprentice for an apothecary. 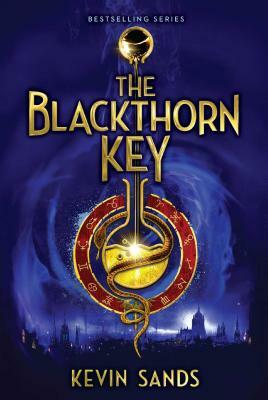 Blackthorn is a kind master and Christopher feels lucky to have someone like him. Trouble is brewing in the kingdom, and apothecaries are being killed. No one seems to know why, but Christopher is worried. When he is sent on an errand, he comes back to find that his master has been killed. There are hints that lead Christopher to what everyone is looking for – the Archangel's Fire. Great read!